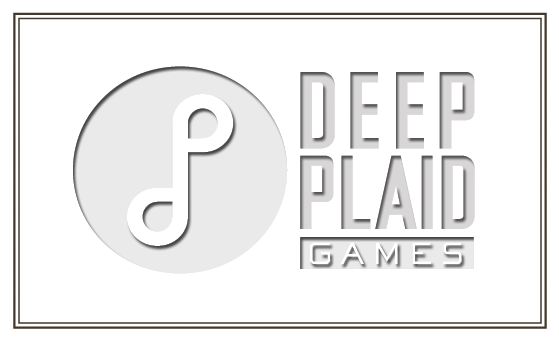 Deep Plaid Games, LLC was an independent game development micro-studio owned and operated by Shay Pierce. It operated from 2010 until 2015. Shay is a designer and programmer who currently resides in Denver, Colorado.